Tripoli (AFP) - Dozens of fighters from the Islamic State group were killed in Libya Saturday as militiamen sought to dislodge them from a neighbourhood in the eastern city of Derna, Libyan news agency Lana reported. For more than a week now, fighters belonging to a group known as the Mujahedeen Council of Derna have been attacking elements of the radical Sunni Muslim group in the city. 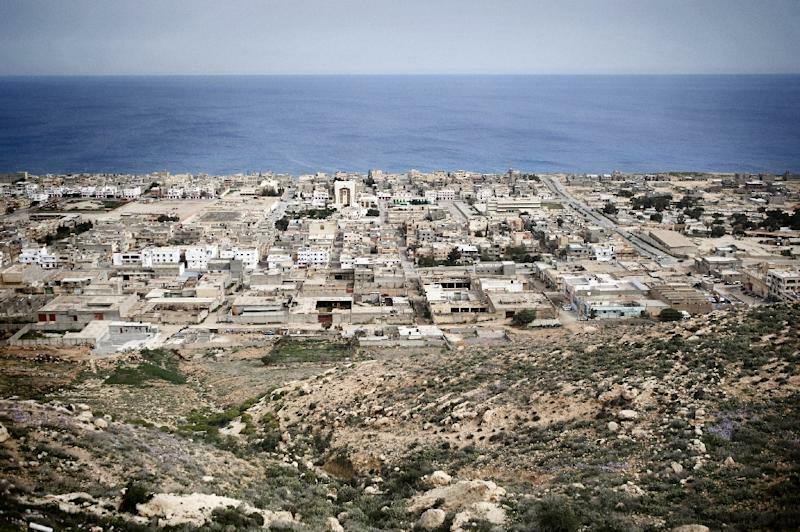 "Armed men" were trying Saturday morning to drive IS forces out of Derna's eastern district of Fataeh, Lana said, and "there were dozens of deaths in the IS ranks." Lana, with links to the militia-backed government in Tripoli that is not recognised by the international community, said Fataeh was "IS's last bastion in Derna," suggesting that the group's fighters had been driven out of the rest of the city. IS has had a significant presence in Derna since the end of 2014. Libya descended into chaos after a revolt unseated longtime dictator Moamer Kadhafi in 2011. It now has rival governments and parliaments, as well as powerful militias battling for influence and a share of its oil wealth.